Click for a larger image. 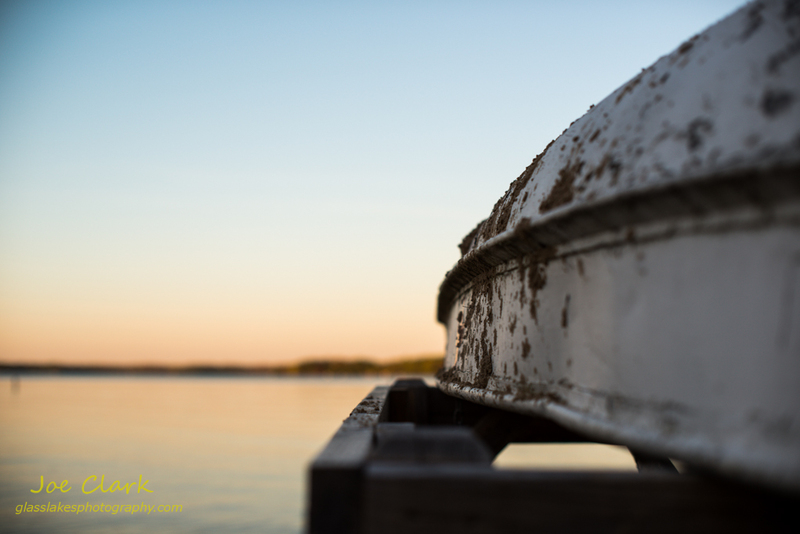 A rescue boat sits at the ready on the shores of Duck Lake in the Interlochen State Park. This image and others are available in the gallery. This was the subject of study on film in 2008 and this image is a component of a new digital re-examination of the rescue boat.